CHAMBLY, QC – Unibroue has brought back a rare brand from the past, making it available in a new mixed pack for a limited time. 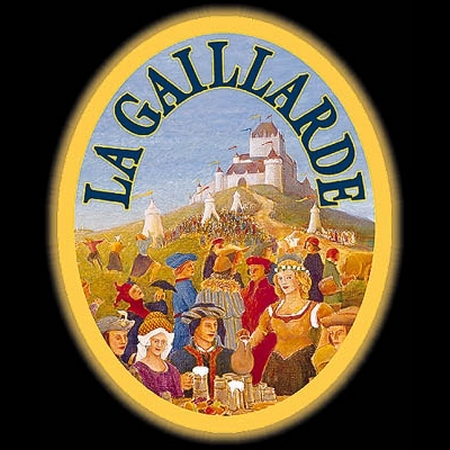 Inspired by an ale recipe from the 16th century, La Gaillarde was first brewed in 1995 for the Québec Medieval Festival, and remained in production until late 1999 when it was discontinued. The newly revived La Gaillarde is out now in a mixed 12 pack alongside bottles of year-round Unibroue offerings Blanche de Chambly, Blonde de Chambly, and La Fin du Monde. The package will be available at beer retailers throughout Quebec until the end of the summer.